Part of the Ipswich region is the growth suburb of Collingwood Park. Investment property sales in this area are running high currently, with only a handful of investment properties available. 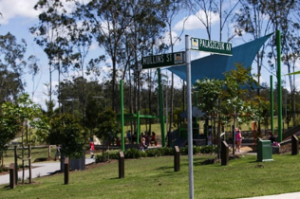 Collingwood Park is surrounded by other upcoming investment areas like Redbank, Redbank Plains and Goodna. 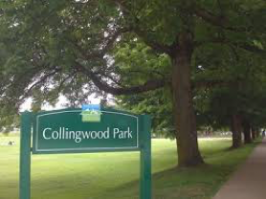 The size of Collingwood Park is approximately 7 square kilometres. It has 8 parks covering nearly 5% of total area. The population of Collingwood Park in 2006 was 5,298 people. By 2011 the population was 6,618 showing a population growth of 24% in the area during that time. Households in Collingwood Park are primarily couples with children and are likely to be repaying between $1800 – $2400 per month on mortgage repayments. In general, people in Collingwood Park work in a non-specific occupation. In 2006, 67.3% of the homes in Collingwood Park were owner-occupied compared with 58.9% in 2011. Currently the median sales price of houses in the area is $330,000. Below we have a video from Advance Ipswich highlighting the rapidly growing South Queensland City and its rapid economic and commercial growth. Watch the video and discover its appeal. We also have our Featured Investment Property of the Month in Collingwood Park, Qld. For more information about this area or other areas in the region, contact us on (02) 8814 5275 and don’t forget to use our free property investing calculators to calculate out all your costs and how much you can borrow to invest in our Investment property Area of the month or any other Property Investment.